Closed cell black roller refill [1-CDR3014] - $55.00 : Signature Tennis, Your source for Country Club quality products and services for all your tennis court needs. 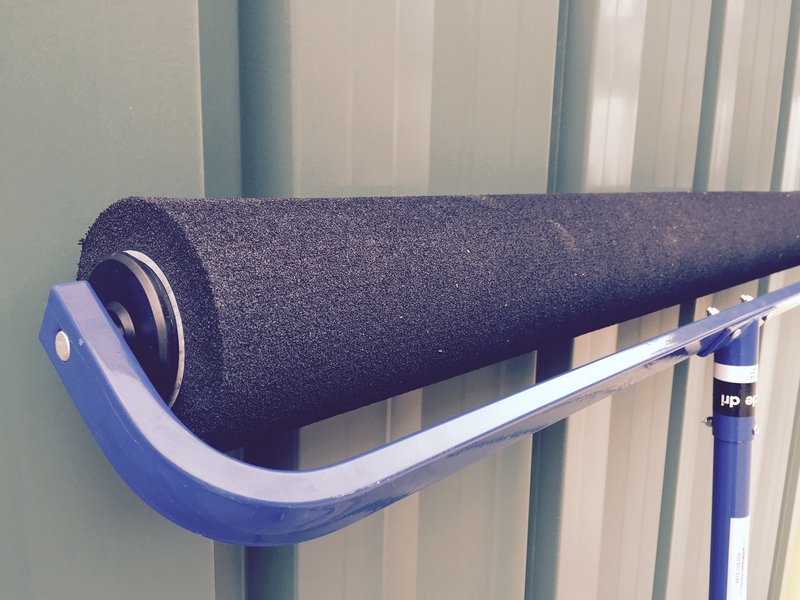 The best roller refill made to date / the only type of roller you need to carry. Made of revolutionary Synthetic Rubber Composition, ready immediately to push water off the court, no pre-wetting necessary.